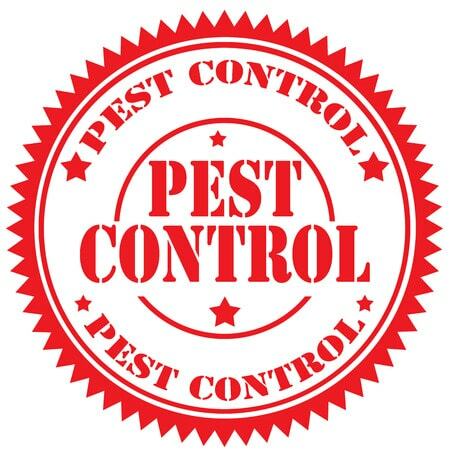 The best pest control company Newcastle Upon Tyne has to offer! We are here to serve your needs with affordable prices whilst using proven, effective pest control methods to remove ants, rats, mice, birds, bed bugs and wasp nests from your domestic or commercial property. We are at the forefront of the war against unwanted vermin because of the disease and destruction they bring to our local community. All of our highly trained technicians are equipped with the latest technologies and offer an efficient, discreet service for domestic clients, commercial buildings and landlords & letting agents. Call the best pest control company in Newcastle today on 0191-580-4695 for your free quote and one of our technicians will be on their way! Our pest detection methods are foolproof. If you think you have a pest infestation, contact us immediately. Our professional service will determine not only the problem, but its extent. We can advise on the best solution to free you from the menace of pest infestation. ​Our pest control services are comprehensive, covering every angle, not to mention the best value on the market today. Our pest control services cover all, from minuscule insects to large rodents and anything in between. You won’t find another company with such a range of pest control services. Whether you're looking for fumigation, trapping, or poisoning for residential properties or commercial properties, we can help you get rid of your unwanted pests quickly, cleanly, and on a cost-effective basis with an extermination plan tailored to your needs. All of our pest control services include dead animal removal, cleaning, and surface sanitation services as part of a standard package. A rodent pest problem is one of the most common sources of household damage from pest infestation. Rats and mice can eat their way through food and supplies, leave large droppings, claw through walls and skirting boards, and can even carry infectious and unpleasant diseases such as leptospirosis via urinary transmission (in the case of rats). Commercial rodent control is very common as well especially with pubs, restaurants and other dining companies. Moles can also cause severe damage to your garden or other outdoor spaces, tunnelling and digging through flowerbeds and lawns. In some cases squirrels can do much the same, potentially causing damage to both interior and exterior features as well as parked vehicles. 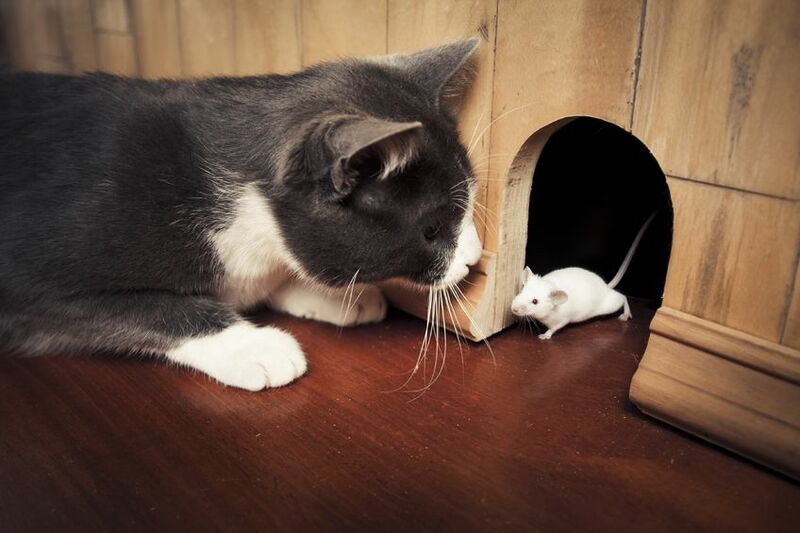 Our qualified pest technician team have numerous ways of bringing a rodent problem under control. Services include extermination, dead rodent removal as well as pest proofing services to help make your place of residence less homely to rodents. 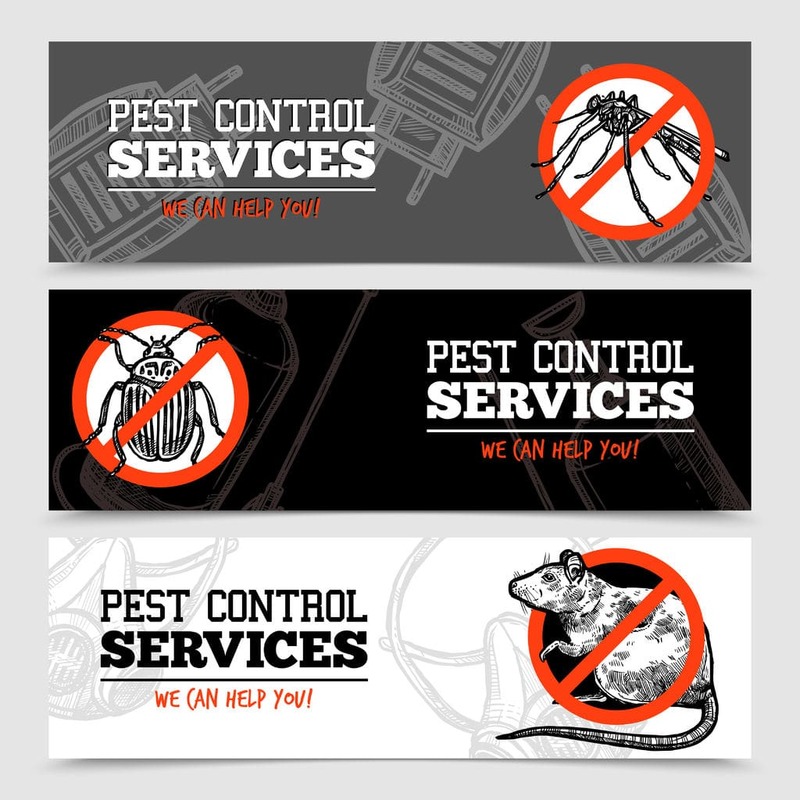 Call 0191-580-4695 now for cost effective pest control services in Newcastle Upon Tyne! Swarming insects are another extremely common cause of pest infestation and property damage. Many species can prove dangerous if left unchecked. This can occur either through insects spreading disease (as with cockroaches and fleas) or through disruption, which is more commonly associated with stinging hive insects such as wasps. Even smaller and less harmful insects, such as silverfish, can prove destructive through eating paper and cardboard. In most cases of insect infestation, a lethal solution is required in order to remove the colony. 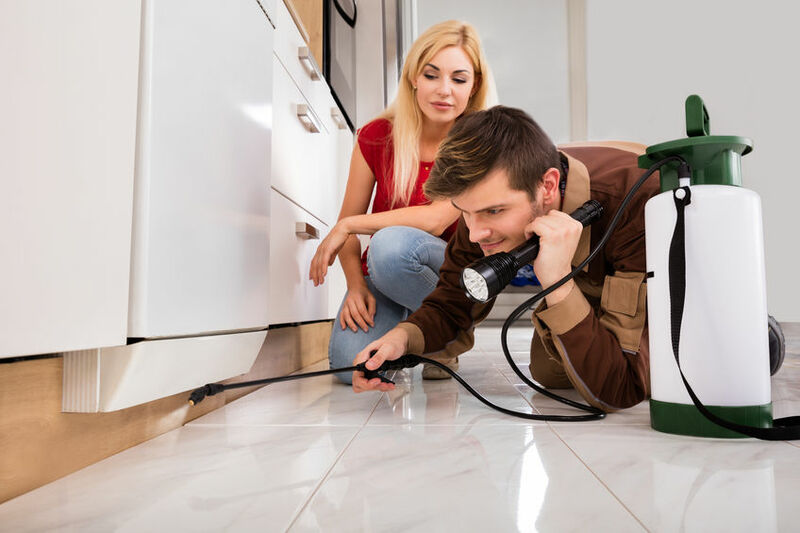 Our pest exterminator can provide this through fumigation, poisoning, trapping, relocation, or a mixed solution designed for the insects in question. Businesses and homes have a need for bird control in the Newcastle region, most commonly for pigeons and seagulls. They can both cause serious damage to your health, structural damage to your property and a nuisance to your commercial building or residential home . Common services that we offer to for bird control include the removal of bird droppings, dead bird removal, nest removal and if necessary extermination. As pest proofing solutions we also offer pigeon spiking, wiring systems, bird netting, and fire gel. Among the services we offer, there is pest proofing. Because prevention is always better than cure. Our technicians would be happy to help setting your home up so unwelcome guests will be deterred from entering. If you call, we can give you free expert advice over the phone. However, please do not attempt to do anything dangerous like removing a bees' or wasps' nest. If you do notice a hazard call us and we can remove the hazard efficiently and safely. Along with a discreet service at a competitive rate we also guarantee there will be one of our technicians at your property within 24 hours. Emergency pest extermination is sought after service that is available with us upon request. 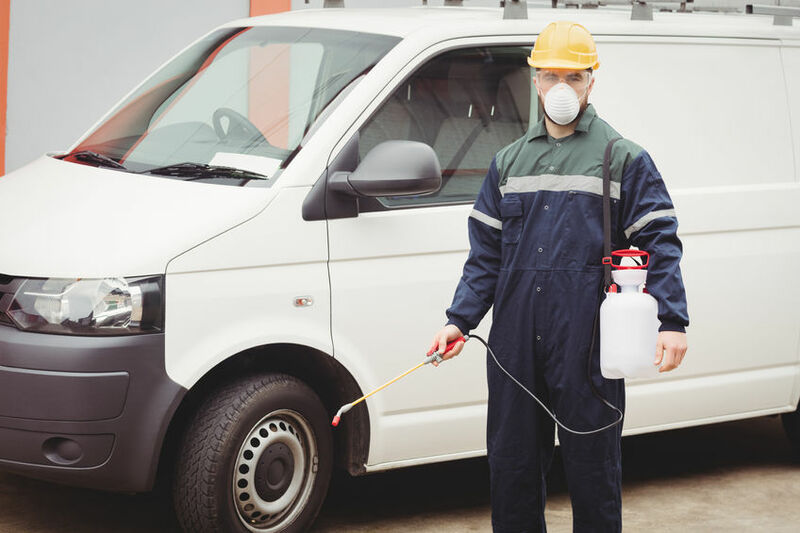 All of our vans are unmarked to ensure complete discretion for you when dealing with your pest problem. If you would like your home to be pest proof, or are already have unwanted creatures, please call us today for your FREE INSTANT quote and we will be happy to solve your problems and also any rubbish removal requirements. If we can’t give you an instant quote on the phone one of our dedicated technicians will come to your residence and perform a thorough site survey within 24 hours. There are no hidden charges, the first price we quote you is the price you will pay.